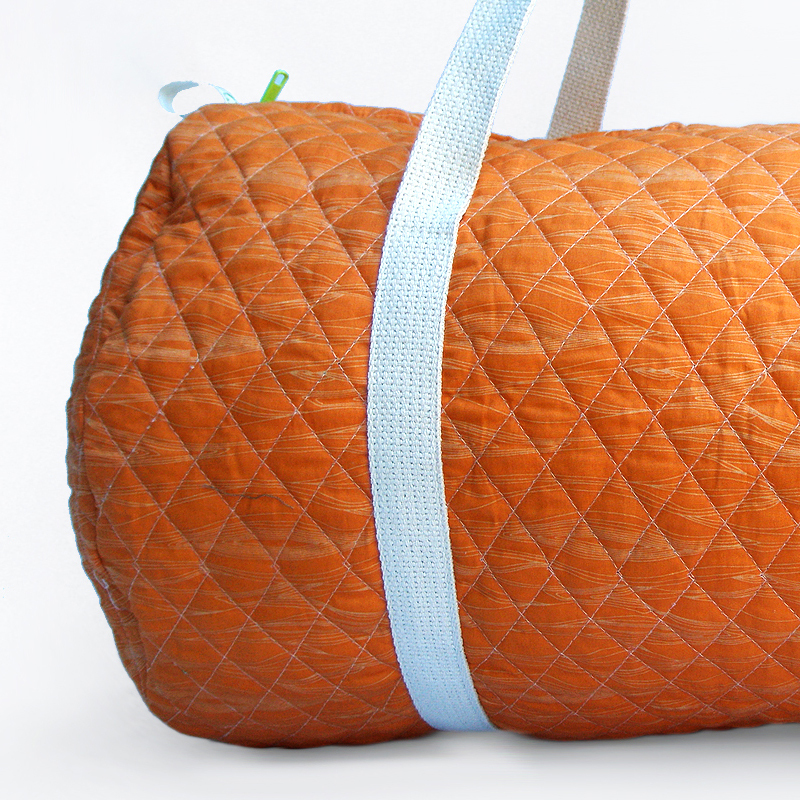 Wood Quilted Duffle Bag is old-school style. Near-one-of-kind bag that comes in a quilted orange woodgrain cotton fabric on the outside and a modern quilted colorful scattered boxes pattern cotton lining on the inside. SKU: AuntBucky_S_DuffleBag. 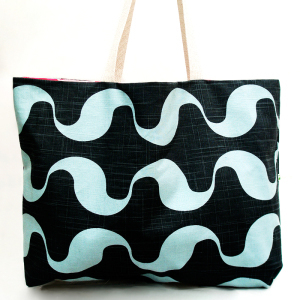 Categories: Duffle Bags, Sale, Totes + Luggage. Tags: Aunt Bucky, baggage, CarryAll Bag, CarryOn Bag, Diaper Bag, Duffle Bag, Gym Bag, handbag, kids overnight bag, Luggage, purse, Quilted Bag, soccer bag, tote bag, Travel Bag, weekender bag, woodgrain bag, yoga bag. Wood Quilted Duffle Bag Retro-Style is designed for ALL! 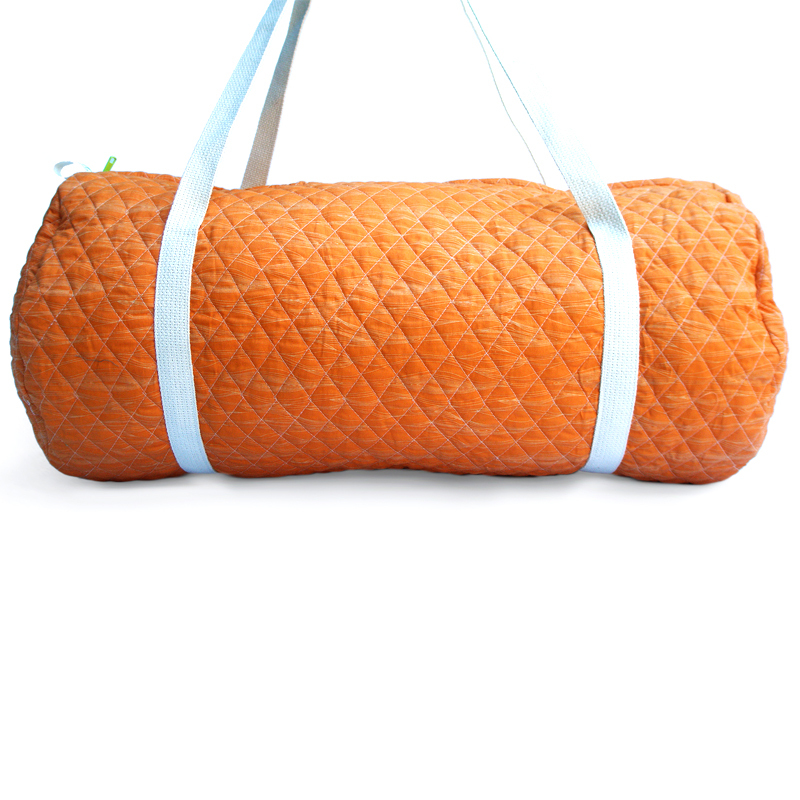 Wood Quilted Duffle Bag is old-school style. 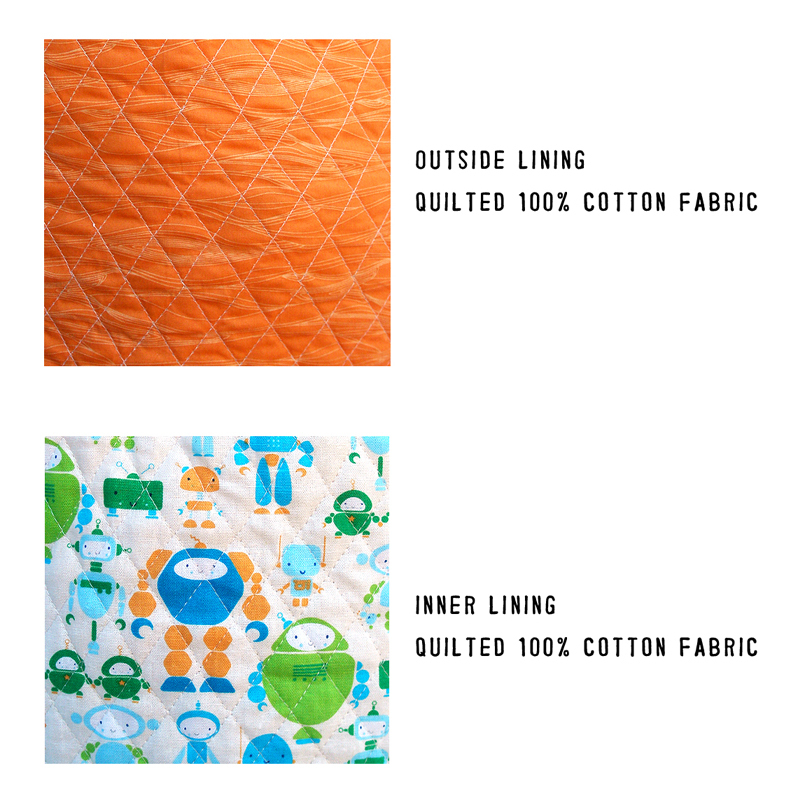 Near-one-of-kind bag that comes in a quilted orange woodgrain cotton fabric on the outside and a modern quilted colorful scattered boxes pattern cotton lining on the inside. We taken our high-end 100% cotton fabrics and created one-of-a-kind quilted fabric with our signature diamond-stitch pattern. 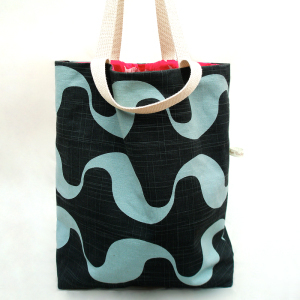 You won’t find any bag like this because we custom stitch the quilting on our duffle bags. The batting used for our quilted bags is not too bulky but soft enough and puffy enough to give it the old-school retro look of duffle bags. 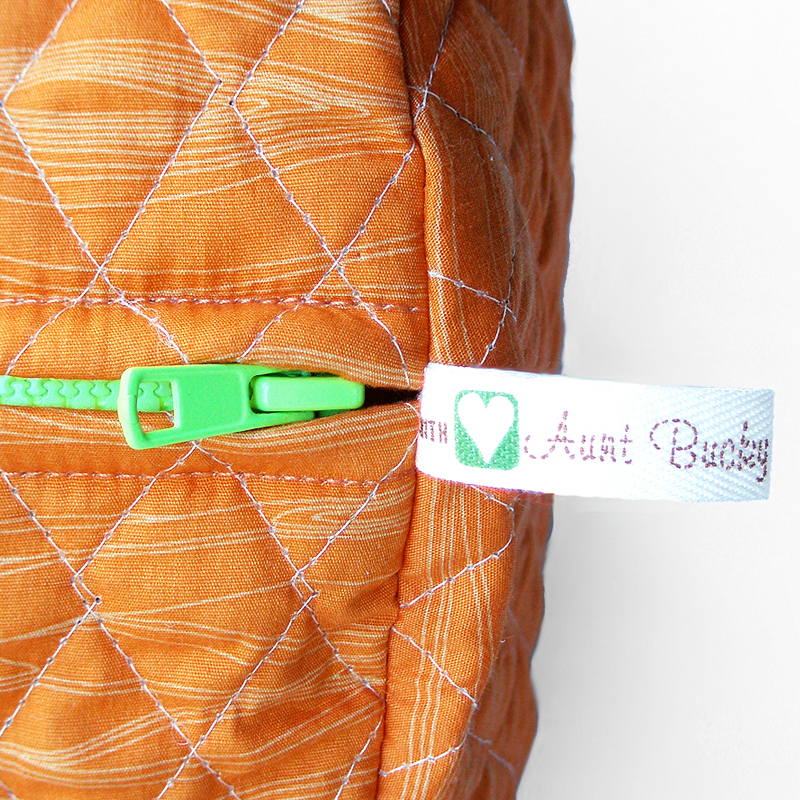 Our signature green ‘color pop’ is seen on our super cool wide toothed zipper, as well as our signature ‘Made with Love Aunt Bucky’ ribbon tape embellishment. Best part, you can throw it in the wash anytime you need to. 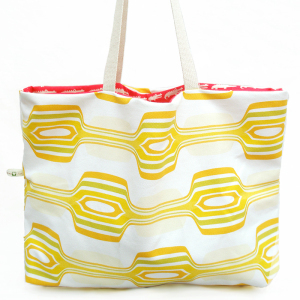 This duffle bag is just too cute to not have! -Great way to pack all kids special treasures to take to sleepovers. -Roomy on-the-go zippered quilted cotton bag that all kids need for traveling either for the weekend or on extended vacations. -Carries ALL the essentials for the family travel, games away, and after-school activities. -Perfect on-the-go size for the style conscious individual. 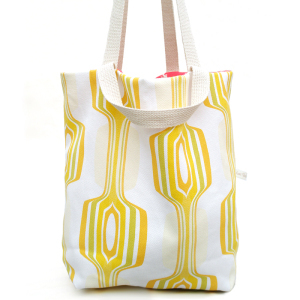 Perfect for the gym, weekend getaway, or a Mom to use as a diaper bag for quick on the go trips.